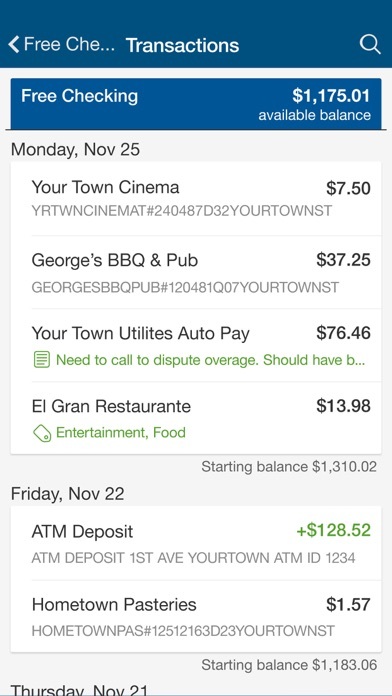 Univest is your personal financial advocate that gives you the ability to aggregate all of your financial accounts, including accounts from other select banks and credit unions, into a single view. It’s fast, secure and makes life easier by empowering you with the tools you need to manage your finances. Here’s what else you can do with Univest. 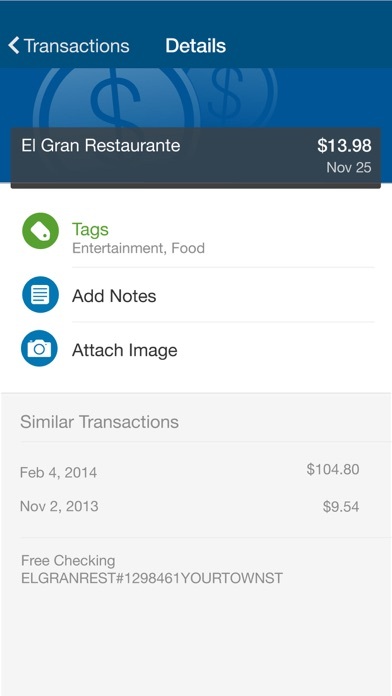 - Keep your transactions organized by adding tags, notes and photos of receipts and checks - Set up balance and transaction alerts to stay on top of account activity - Make payments, whether you’re paying a company or a friend - Transfer money between your accounts - Deposit checks in a snap by taking a picture of the front and back - Temporarily disable your debit card if you’ve misplaced it or report it lost/stolen - View and save your monthly statements - Find branches and ATMs near you Secure your account with a 4-digit passcode and fingerprint or face reader on supported devices. 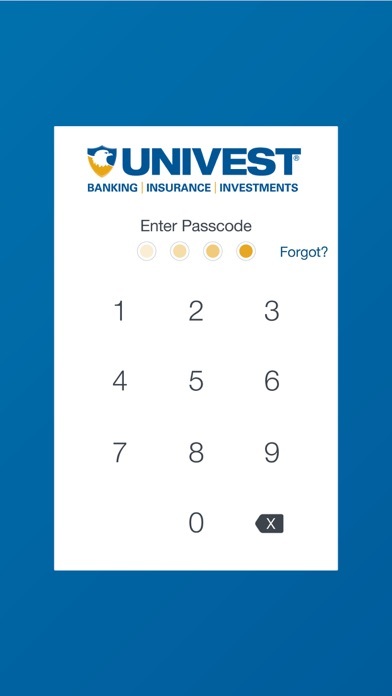 To use the Univest app, simply download it and follow the prompts. 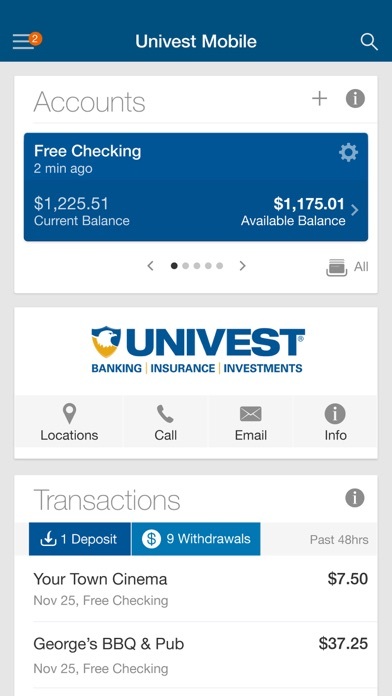 Univest Bank and Trust Co. is Member FDIC.